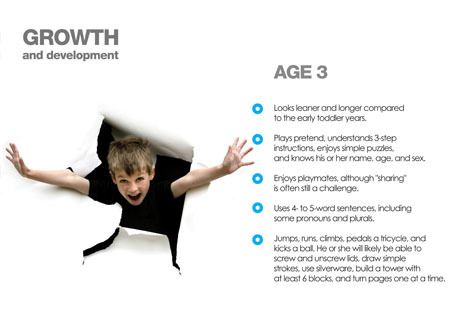 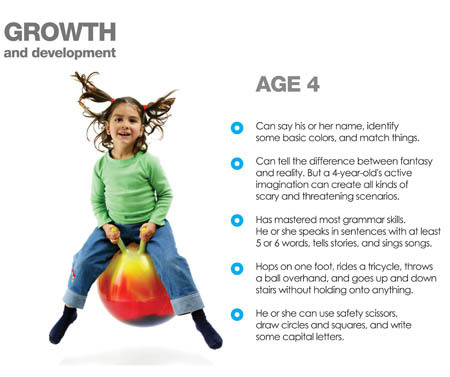 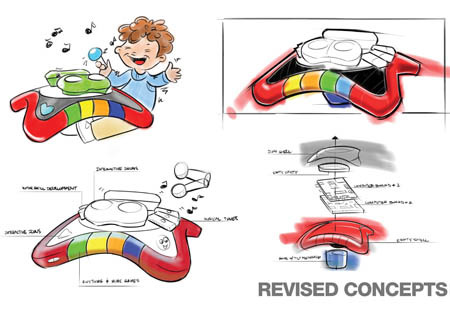 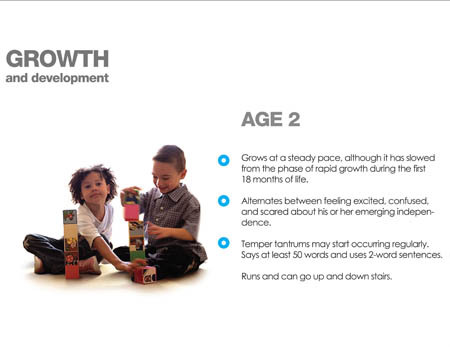 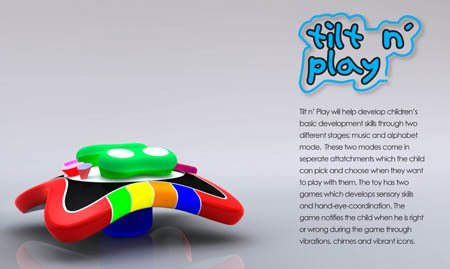 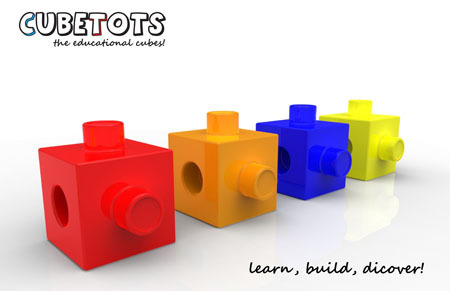 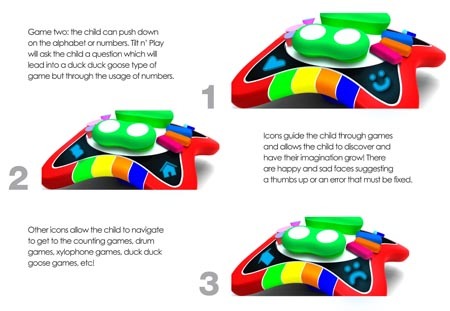 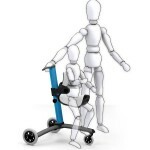 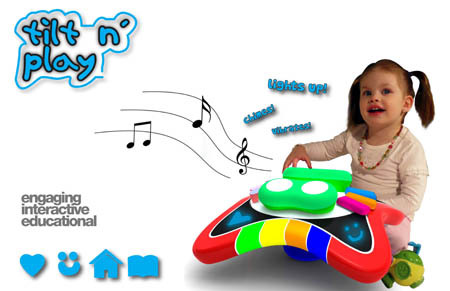 The Tilt n’ Play concept features two different stages to help developing the basic skills of Children, first one is Music Mode and another is Alphabet mode. 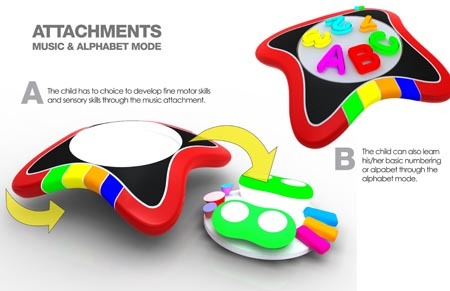 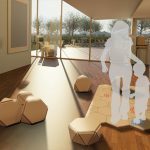 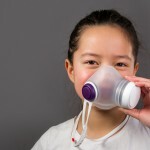 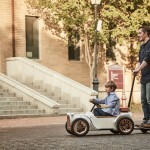 Since these two modes come in different attachments, children will have the freedom to choose any of the modes when they want to play. 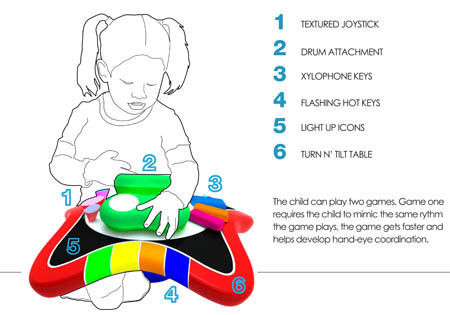 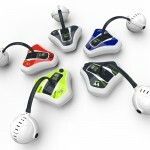 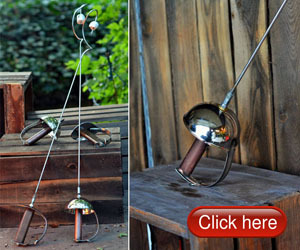 The toy includes two games, each with the ability to develop hand-eye coordination a d sensory skills of your child. 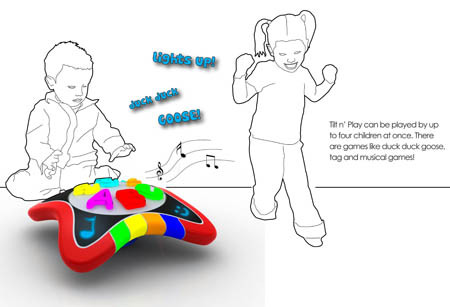 During the game, the child will be notified by the game whether he or she is doing right or wrong through chimes, vibrations and vibrant icons. 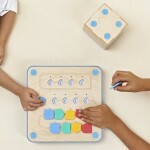 Tagged as chimes, different stages, hand eye coordination, hector silva, music mode, sensory skills.